Check out some of the writing I have done over the last 10 years about diabetes, yoga, God, Poker, Golf. 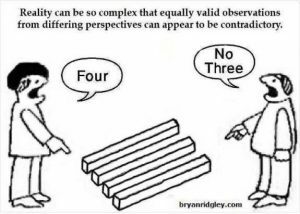 Remember…It’s only a perspective. I see this life as more of an inquiry than anything else at this time. For additional information about enhanced inquiry options including phone, email, personal visit or intensive retreat please contact us.